Thank you to the thousands of benefactors and volunteers who have joined with Cardinal Gibbons High School to ensure the mission of Jesus Christ: to form men and women of faith, service, and leadership in church and community. Through your investments our school is able to provide outstanding academics enhanced by innovative technology, transformative spiritual life experiences, dynamic fine arts offerings, and nationally recognized athletic programs. Your partnership touches the hearts, minds, and lives of all the young men and women in our community, as well as educators. The Advancement Office invites you to join our long tradition of donors by contributing to our exceptional school. Thank you for investing in Cardinal Gibbons High School. 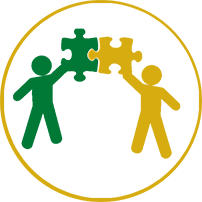 Annual support of The Cardinal Gibbons Fund helps advance the mission of our school: to form men and women of faith, service, and leadership in church and community. 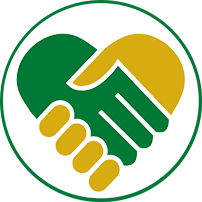 Cardinal Gibbons Leadership Society: Donations of $1,000 or more, if received by June 30, qualifies for the Cardinal Gibbons Leadership Society. Read more about Giving Levels. 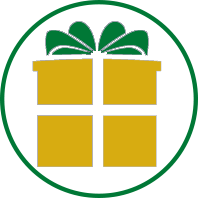 Your generous gifts and support provide numerous opportunities for our community to embrace the mission of Jesus Christ: to form men and women of faith, service, and leadership in church and community. There are a variety of ways you can invest in Cardinal Gibbons High School to ensure that our school's commitment to Advancing Our Mission is realized.